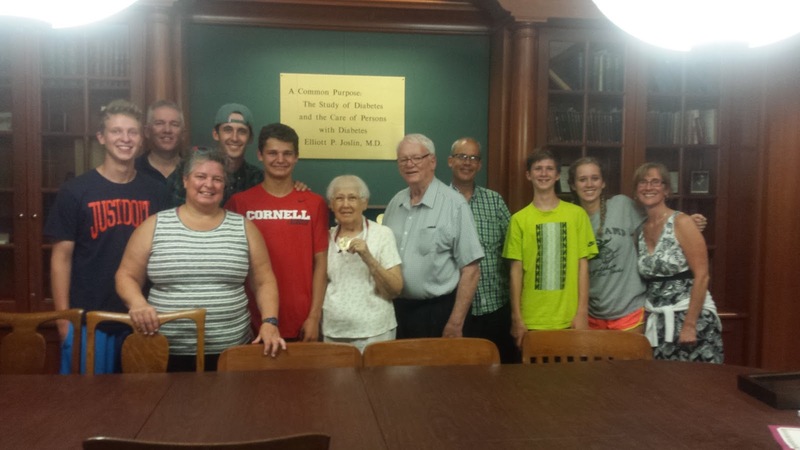 " I set a goal for myself and I met it! 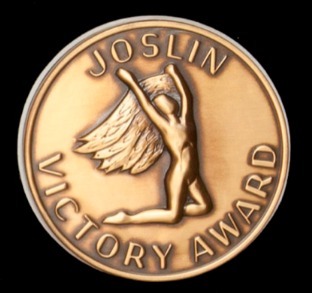 On August 12, 2016 in attendance with my husband, John, our two sons, John and Matthew, their wives, Evelyn and Helen, and our five grandchildren, Daniel, Michael, Margaret, Justin and James, I received the "JOSLIN VICTORY AWARD" medal for having lived with Type I diabetes for 75 years. It has not been easy, for it is a frustrating disease to live with, and I have had the ups and downs that diabetics experience. I am thankful to God, my parents and family, doctors, medical educators, and friends who have helped me to do this. I have been able to get a four year college degree, work in my field of study, marry and have healthy children, and continue to volunteer for several agencies. I truly believe there are better days ahead for all diabetics who are willing to listen, learn, and do the best they can in controlling the disease. If today isn't a day of being in the good control range, then go to bed tonight thankful you made it, and when tomorrow comes, be thankful you have another day. Smile, it helps! 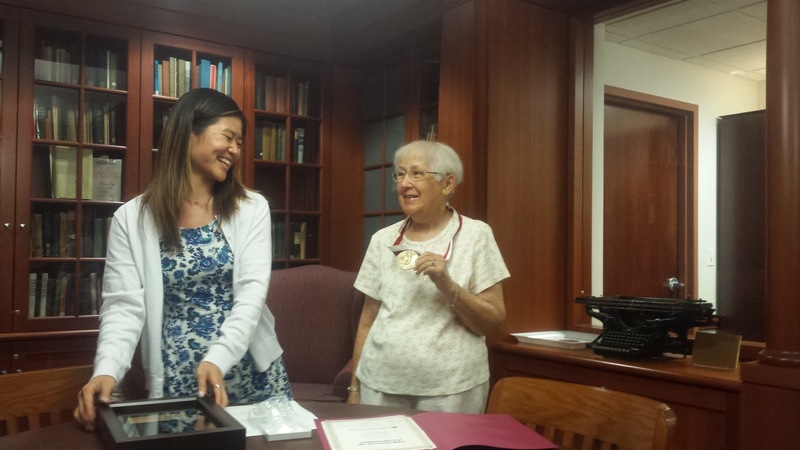 Thank you to Maya Khatri and Annie Lu for their assistance in my receiving the Joslin 75 Year Medal. My new goal is to get the Joslin 80 Year Medal in 5 years! Take care and enjoy the day."